Product Consists : Leaf with Smile Flower Key Chain in a Box. 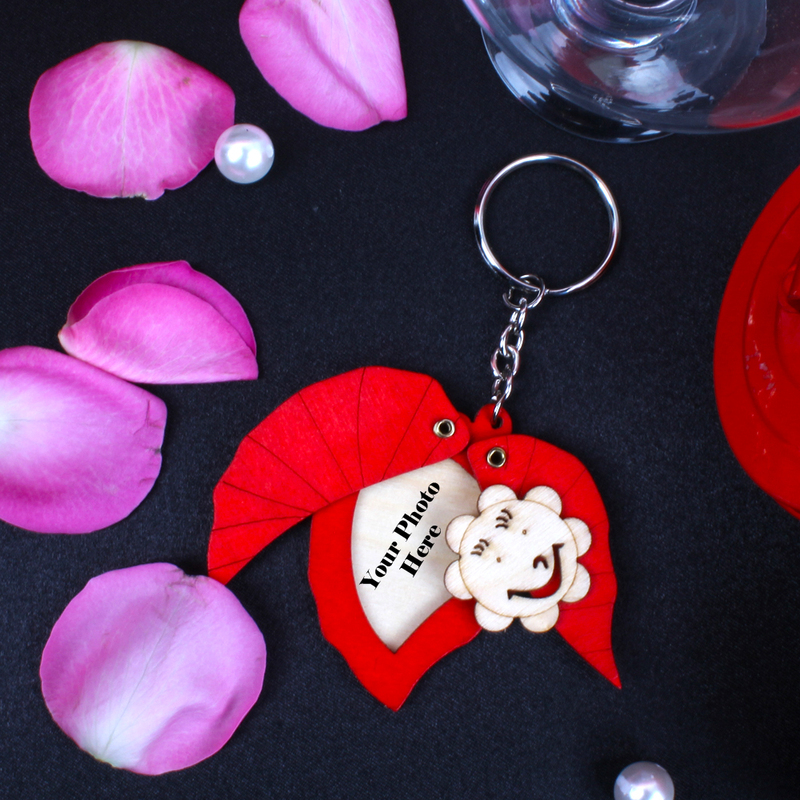 Express your love with this fabulous gift of a leaf shaped to key chain for him/her, for sure your lovers will say thanks to you for gifting such an amazing gift. The quality of product has the real feel of love and care about its glance. It added as special memories while looking the photo in key chain. Add a special touch to the lively and youthful personality of your dear ones through this gift set from Giftacrossindia. 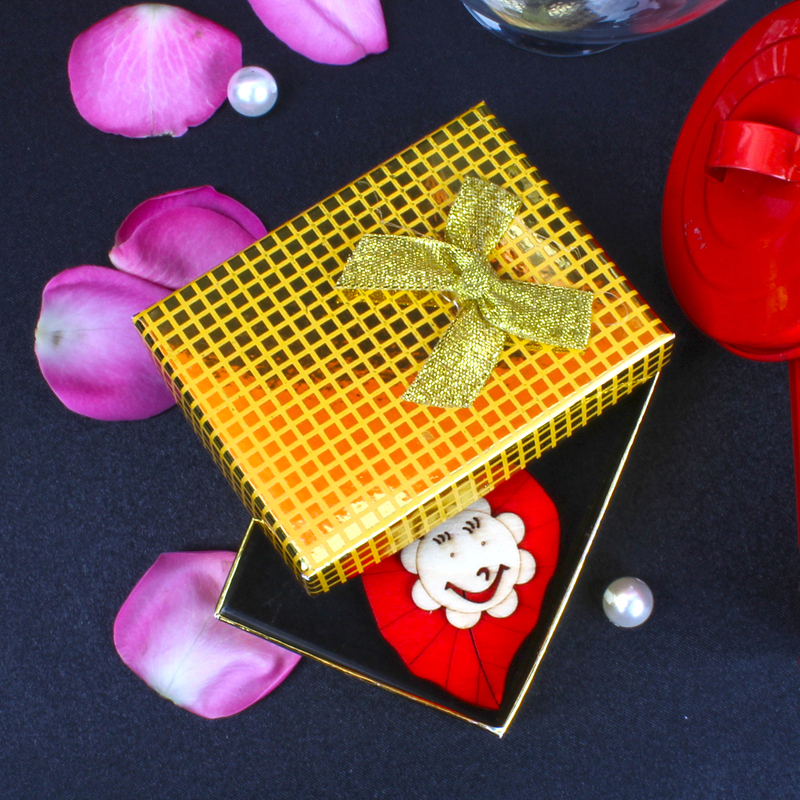 This gift hamper will be relished for the entire life and he will feel the love when he will use these products. 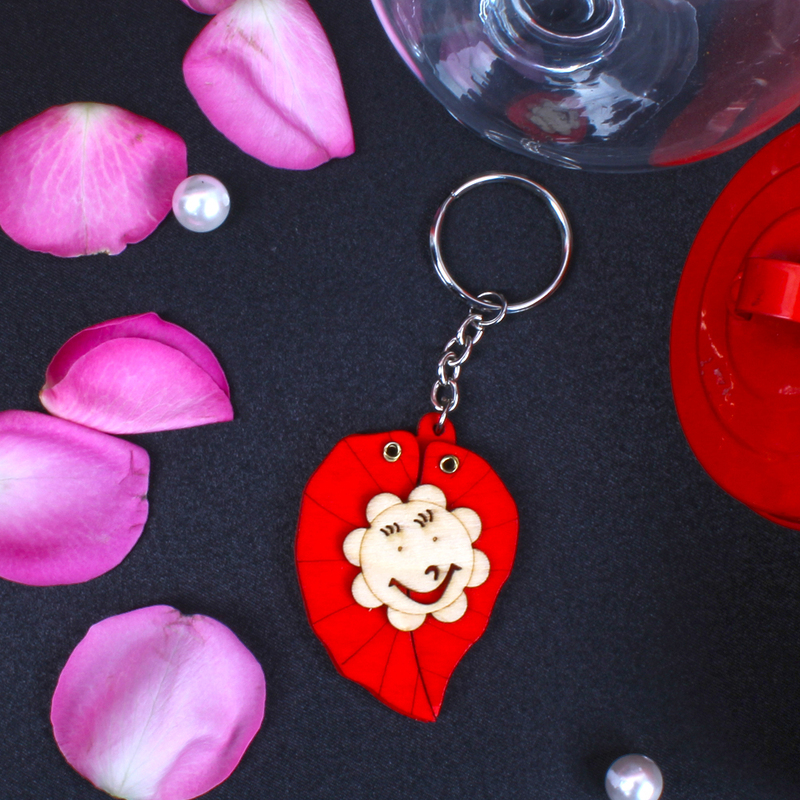 Sending this key chain which includes image holders, your love one can place her/ his choice of a photo and make it personalized key chain. Product Consists : Leaf with Smile Flower Key Chain in a Box.